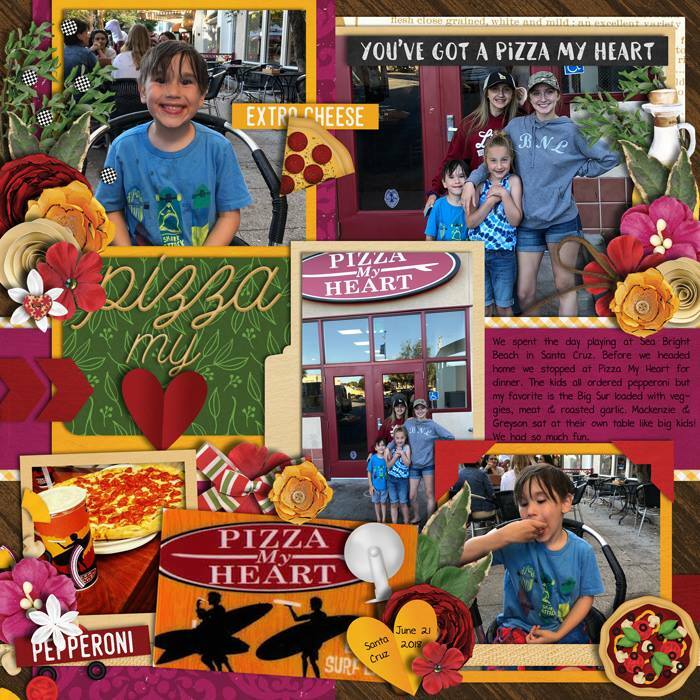 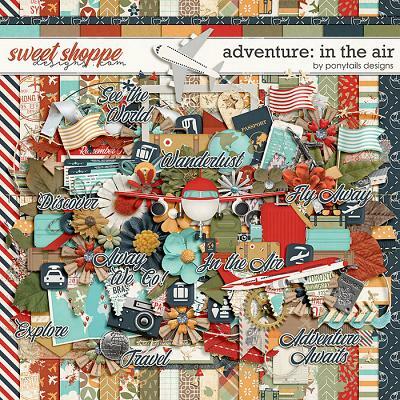 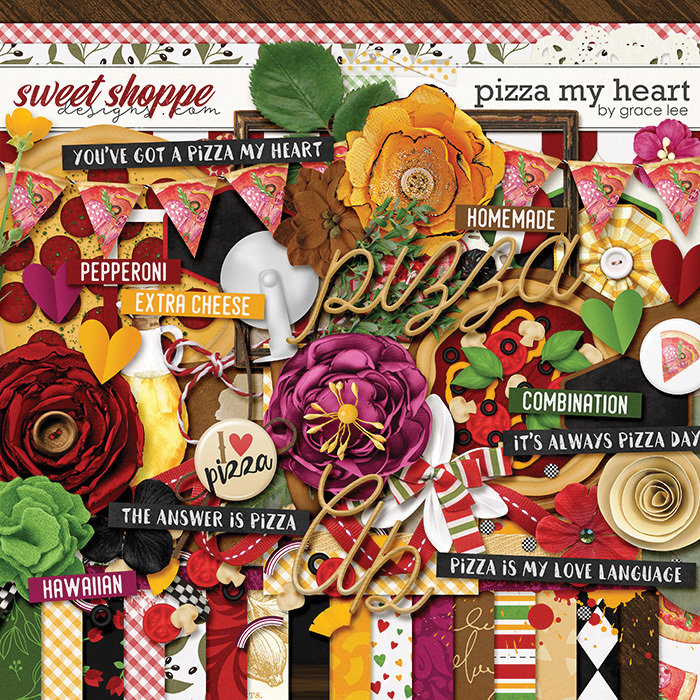 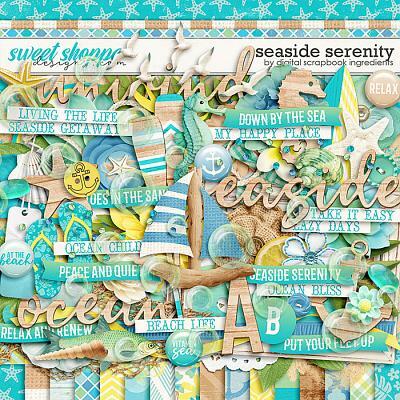 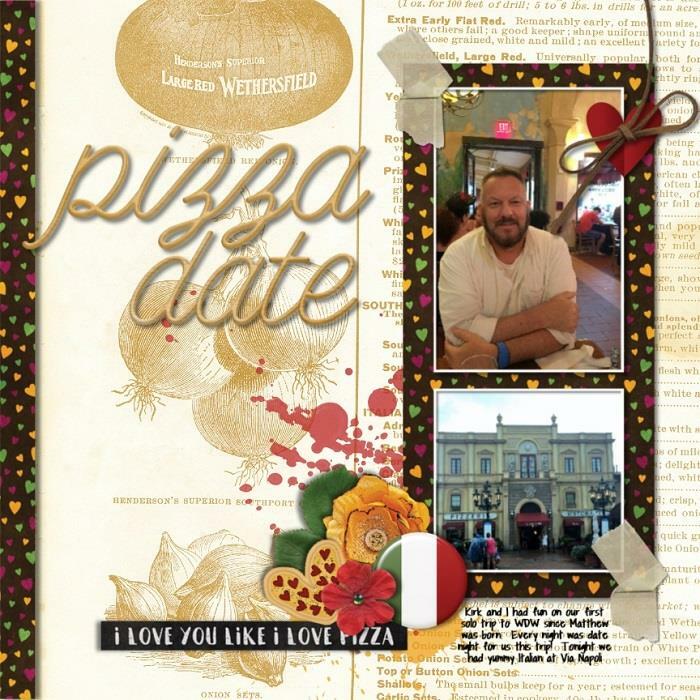 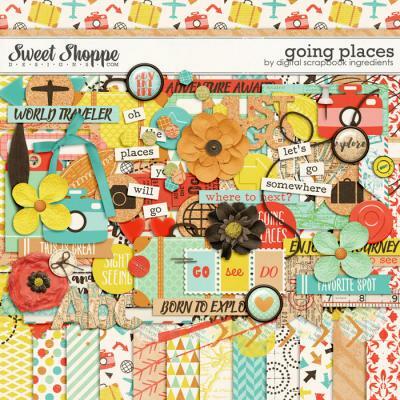 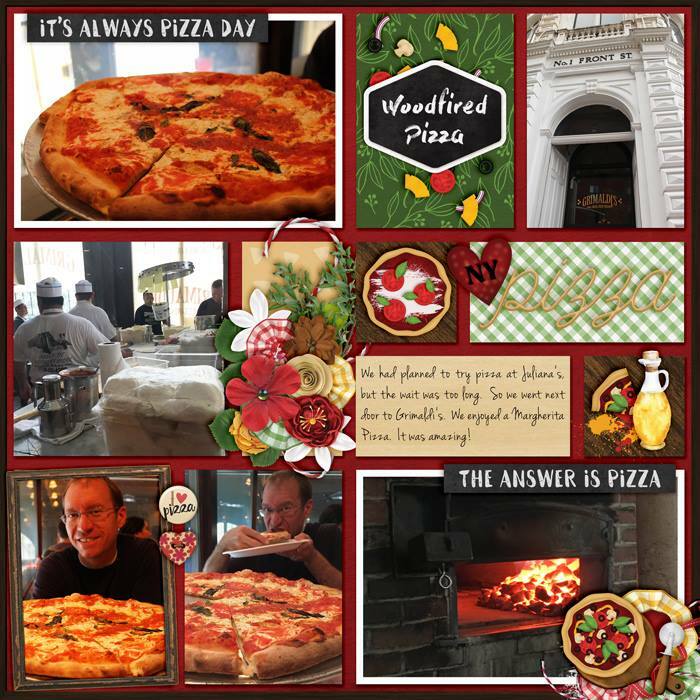 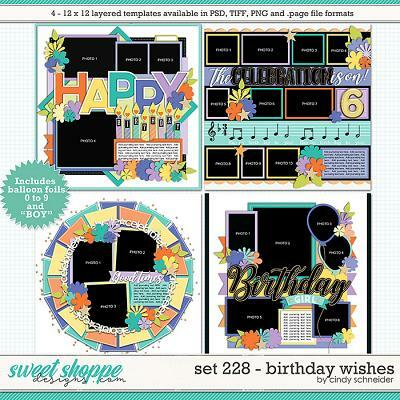 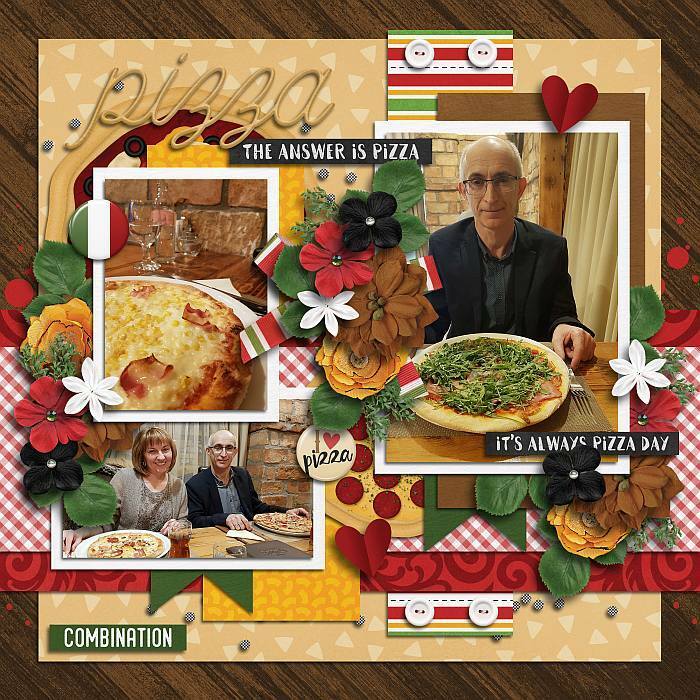 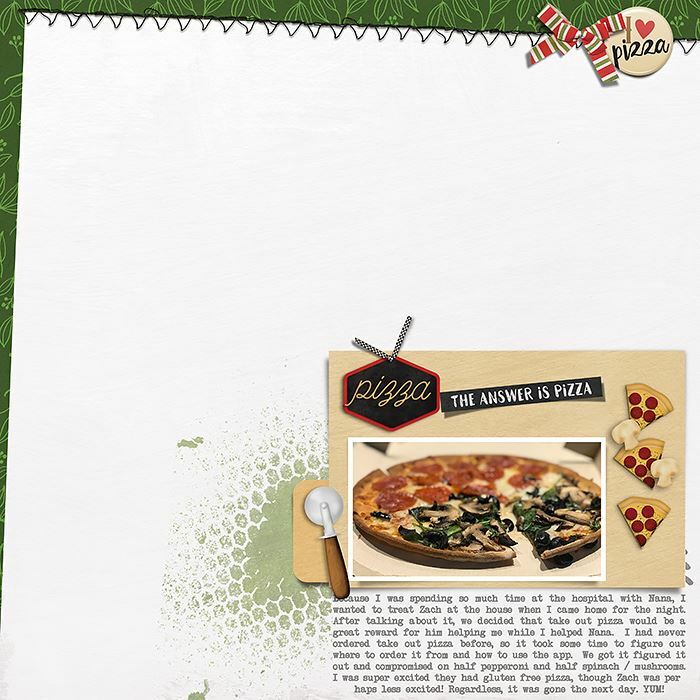 A digital scrapbooking collection by Grace Lee Designs, Pizza My Heart is inspired by the cheesy goodness of everyone’s favorite pie – pizza! 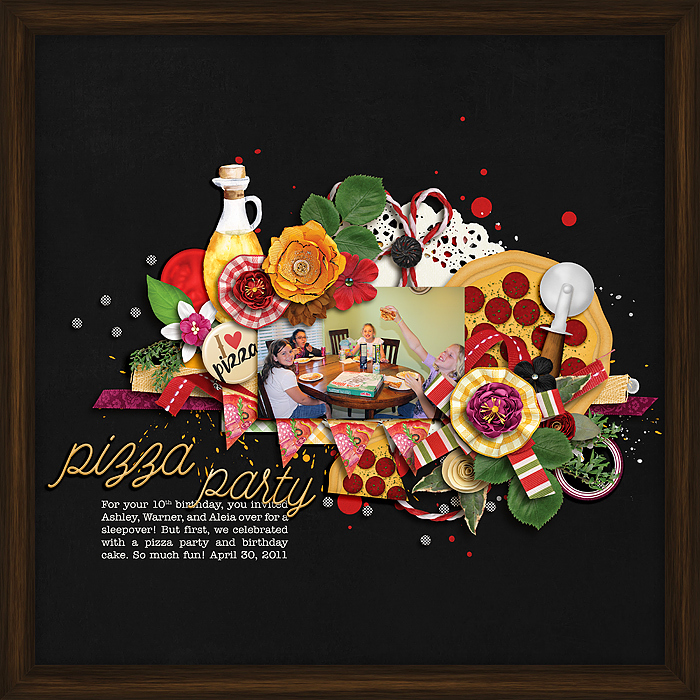 Perfect for documenting nights out at your favorite pizza place, making homemade pizza, or impromptu pizza parties just about anywhere. 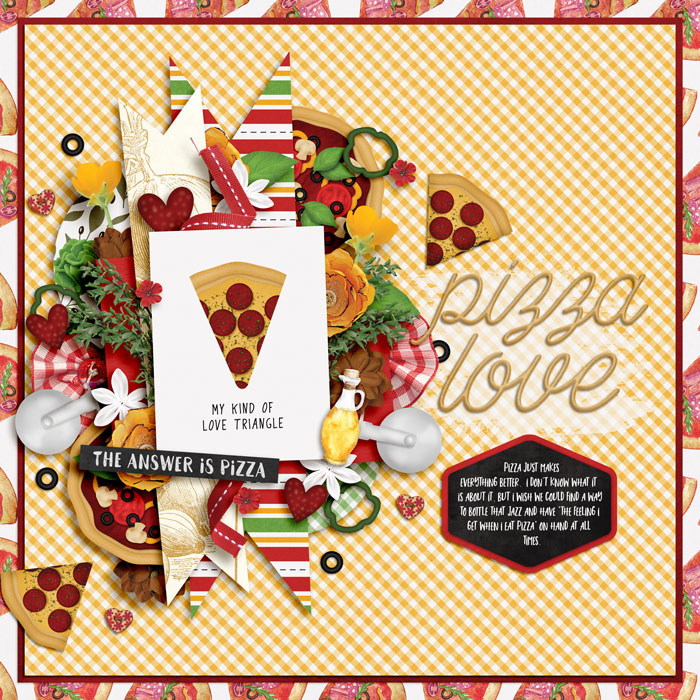 So pile on all of the yummiest toppings and make beautiful pizza layouts!